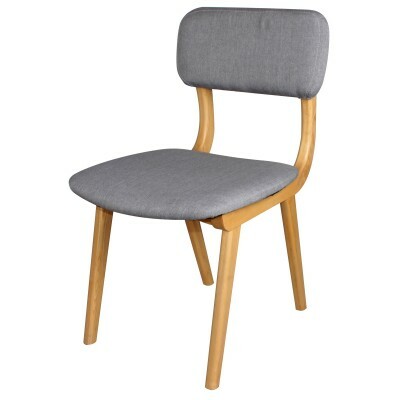 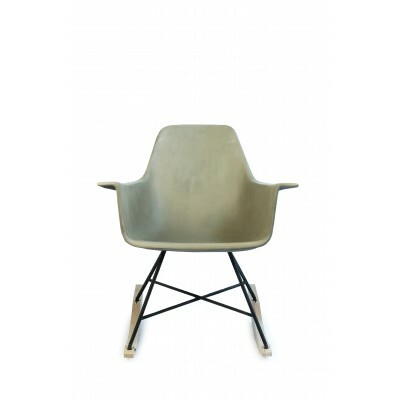 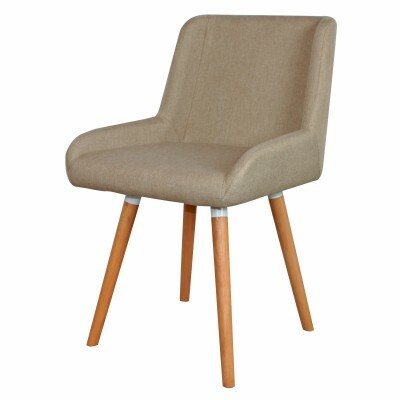 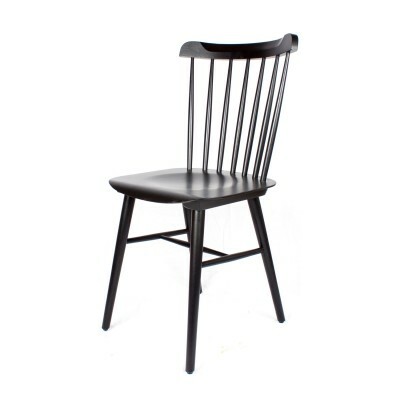 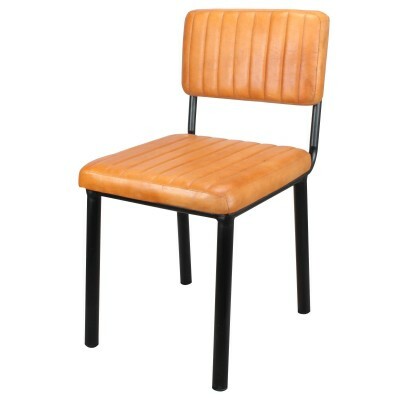 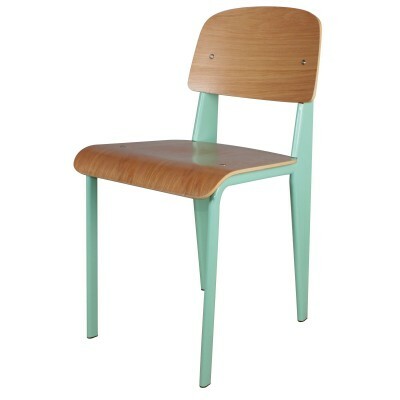 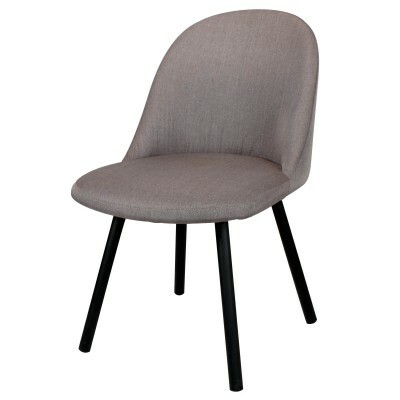 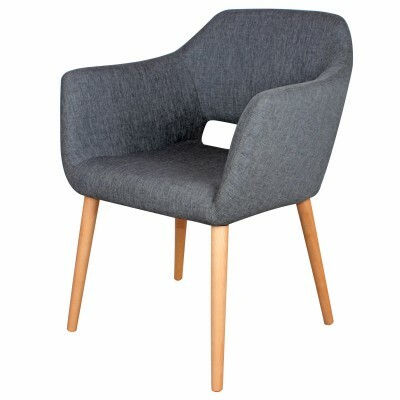 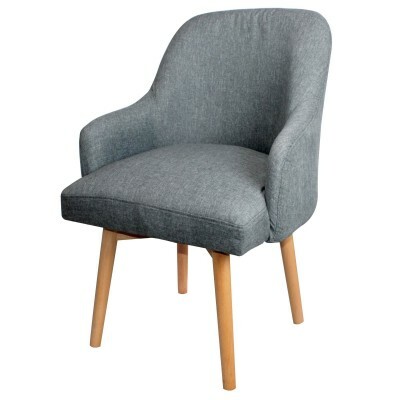 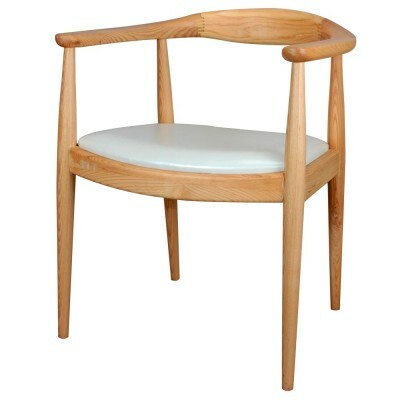 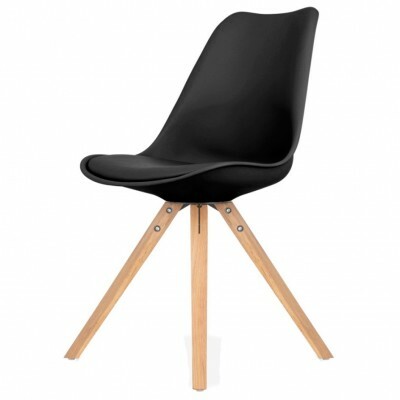 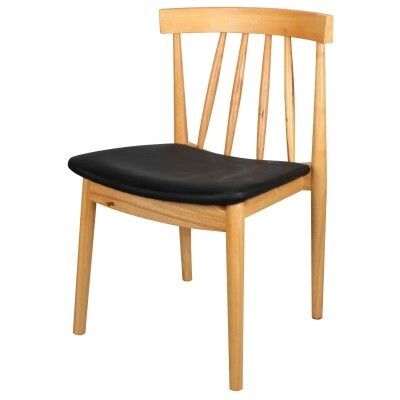 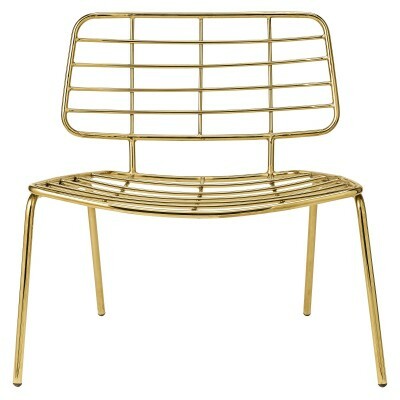 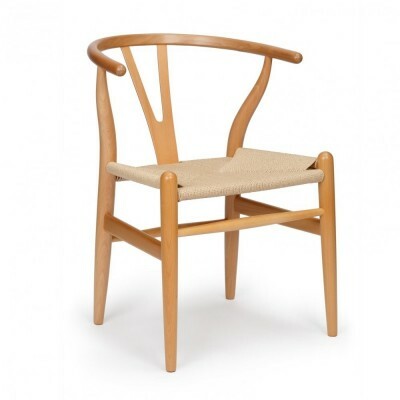 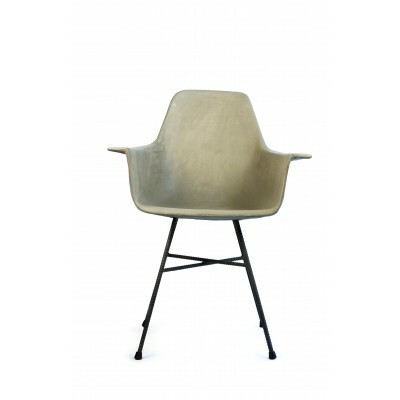 Reine chair is a must for your home if you want to get right with your nordic inspiration space. 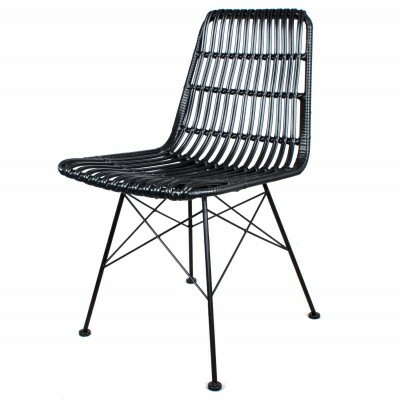 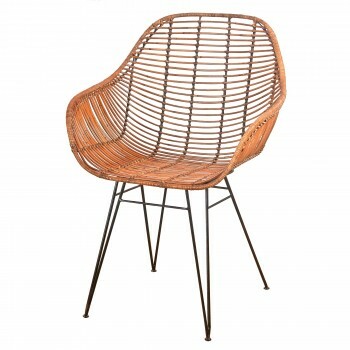 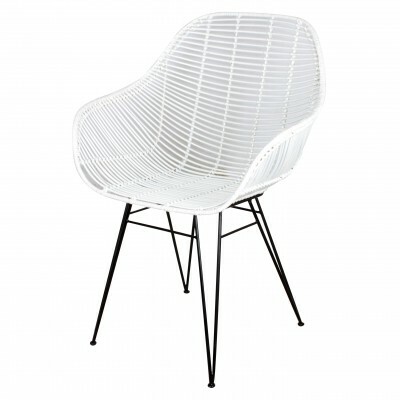 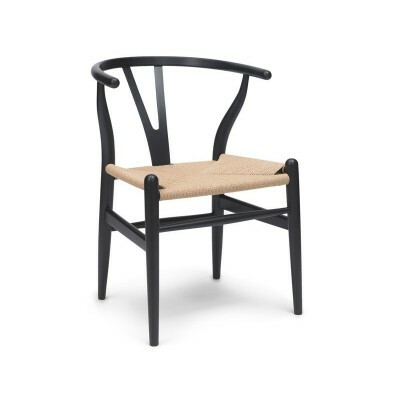 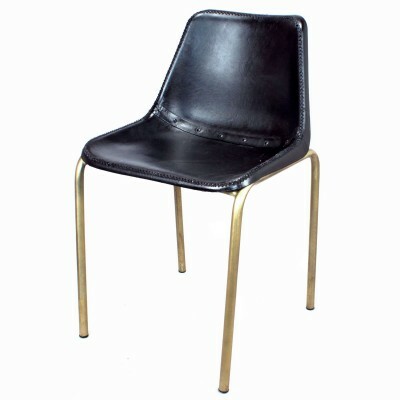 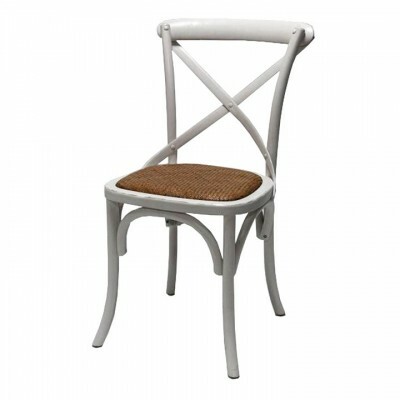 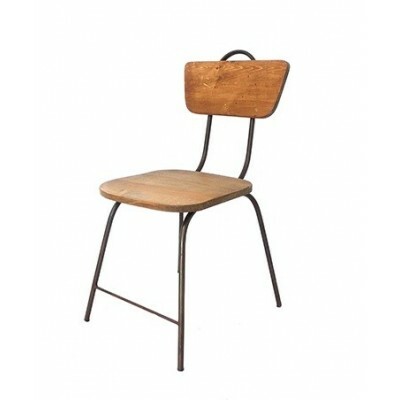 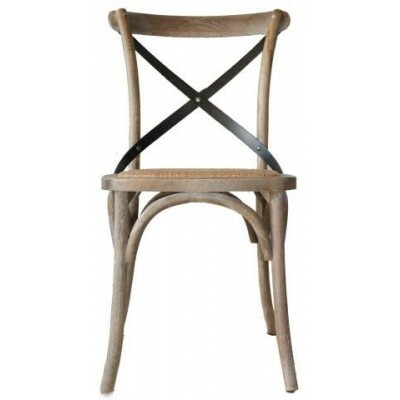 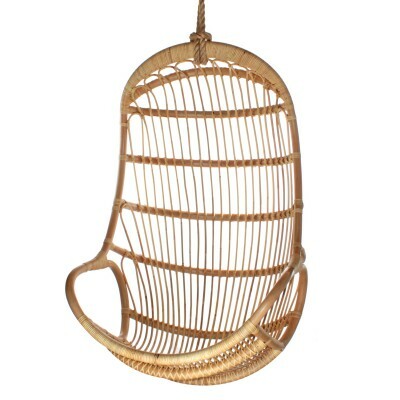 A rattan chair with a black tubular structure and natural rattan seat. 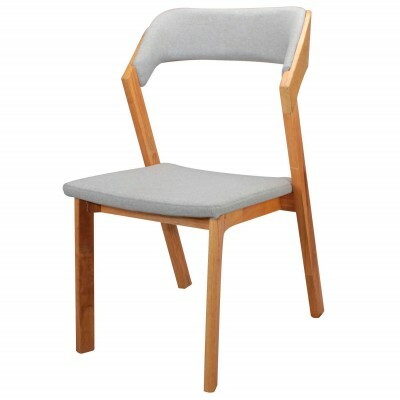 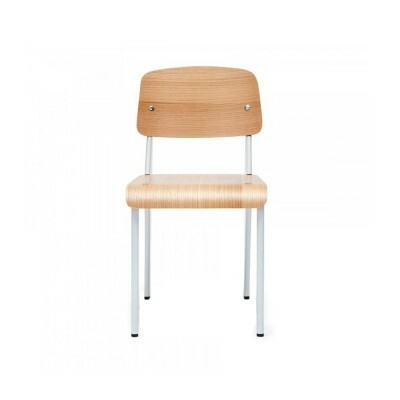 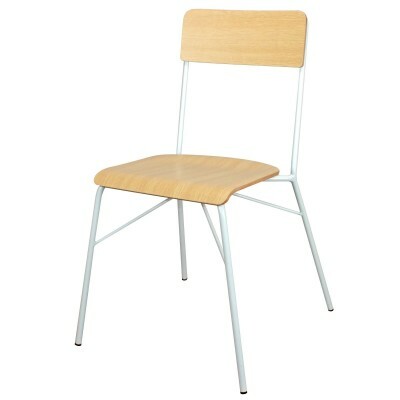 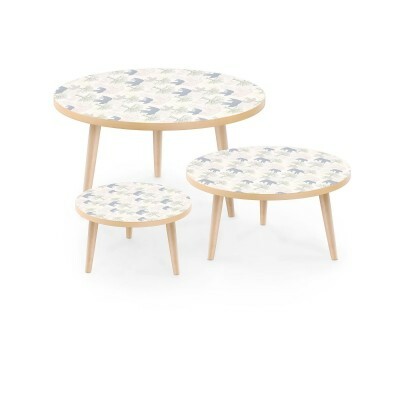 This chair is great for join together with other nordic furniture with wooden finish, helping to create spaces with natural color.